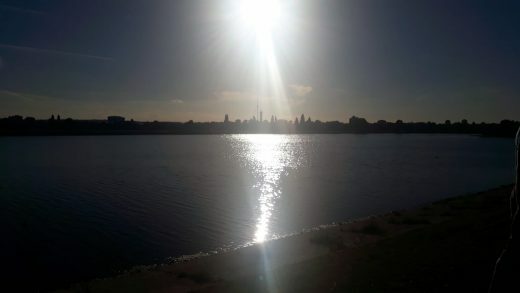 On a fine summer’s evening, Micro Rainbow International members – LGBTI asylum seekers and refugees – visited the Walthamstow Wetlands to kick off the start of a series of dance / movement workshops led by resident choreographer Fearghus Ó Conchúir and proudly sponsored by Wilsons Solicitors LLP. 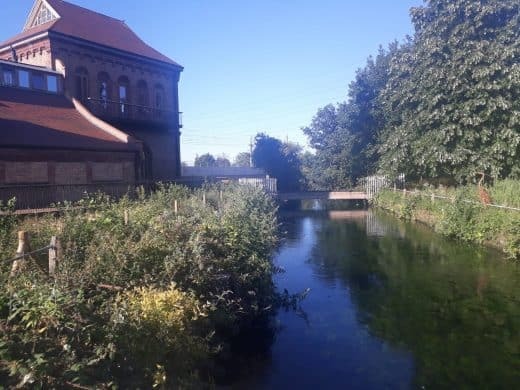 The Walthamstow Wetlands is a reservoir site which has been providing clean water to north London for over 150 years. The site is a place of refuge and shelter for wildlife, and has become an internationally important nature reserve for waterfowl and birds which migrate thousands of miles to get to the Wetlands. It is particularly fitting that the Walthamstow Wetlands has welcomed refugees and asylum seekers as a place of sanctuary. 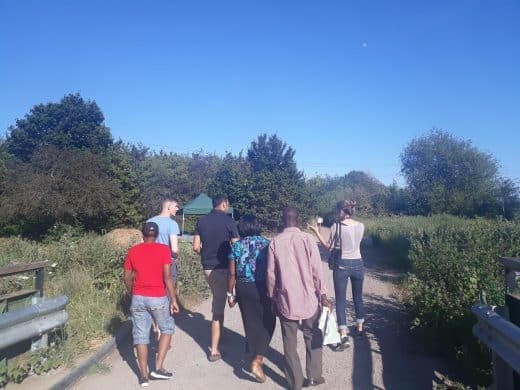 A group of eight LGBTI refugees and asylum-seekers from MRI were given special out-of-hours access to the Walthamstow Wetlands and were treated to a guided tour of the site, which was as equally fun as it was informative. Parallels were drawn between the site being a place of refuge and tranquillity for many wildlife, and the space being a place of sanctuary for those of refugees and asylum seekers having to flee home countries from persecution in search of sanctuary. The tour was followed by dance choreography in the Old Engine Room inspired by the movements of the birds and other wildlife in the reserve. MRI focuses on expressive creativity to help heal trauma faced by LGBTI refugees and asylum-seekers. The workshop gives members a space to freely express themselves using movement. This kind of creativity has a great positive impact in boosting confidence, relieving stress and engendering a sense of community within the group. Often transport costs are a barrier to social inclusion, one faced by many LGBTI asylum seekers and/or refugees who cannot afford to attend workshops regularly. Wilsons Solicitors LLP have funded transportation costs for these workshops. This tremendous initiative and great partnership has helped to empower and change the lives of LGBTI asylum-seekers and refugees.